Wretch 32 has been an ambassador for Music Potential. 5. 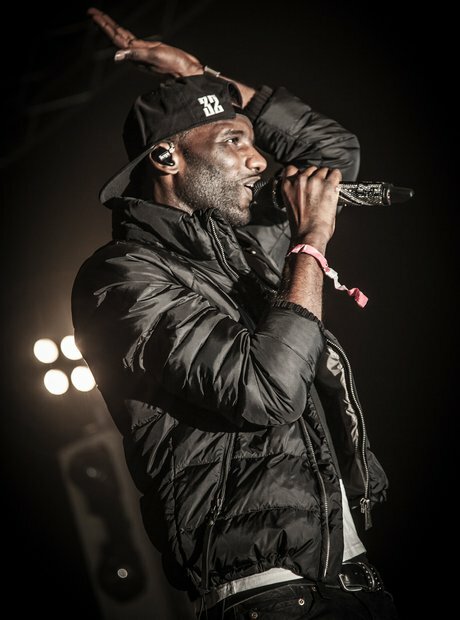 Wretch 32 has been an ambassador for Music Potential.